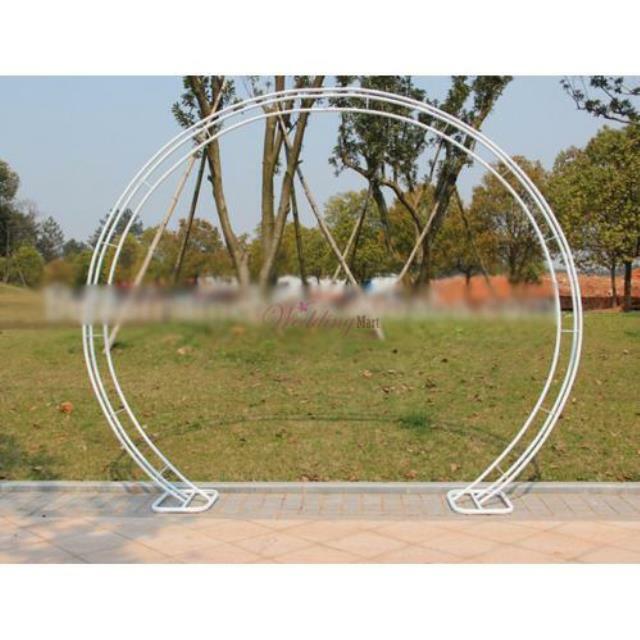 WHITE TUBULAR CIRCLE ARCH. APPROXIMATELY 7' TALL OVERALL. * Please call us with any questions about our arch circle white tubular rentals in Lake Charles and Moss Bluff LA.